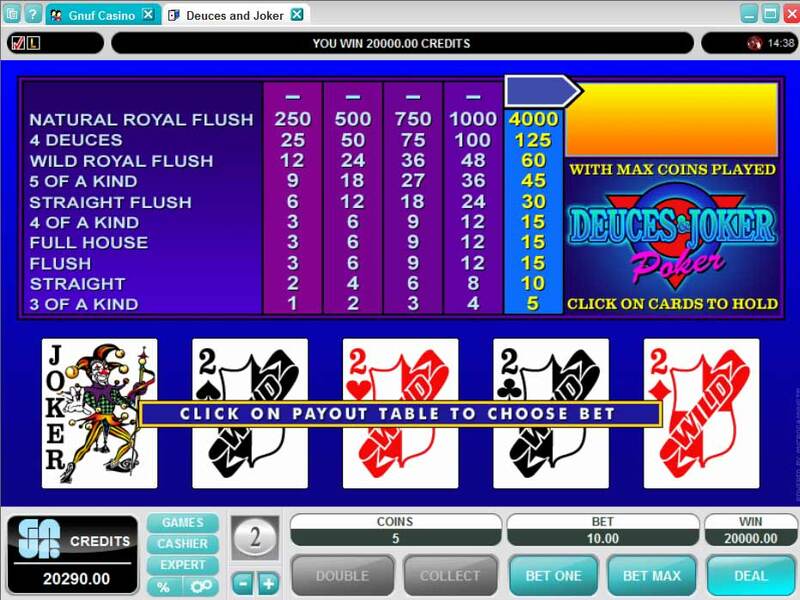 Posted: Sun Nov 07, 2010 9:43 am Deuces and a joker! I'm still shaking from this hit last night! Great? Nice? No spit thats every players dream hand! WTG!!!!! OMG I would still be on the floor!!! Way to Go!!! Amazing hit!!! Congratulations hun!!! That is awesome!!! WTG spitkicker!! That is a fantastic, wonderful, spectacular hit!! CONGRATULATIONS! !